Become an AMBASSADOR for LGMD Awareness Day! 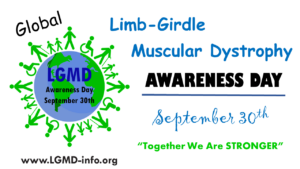 Limb Girdle Muscular Dystrophy (LGMD) Awareness Day is intended to be an annual collaborative effort to globally raise awareness of individuals living with Limb Girdle Muscular Dystrophy. 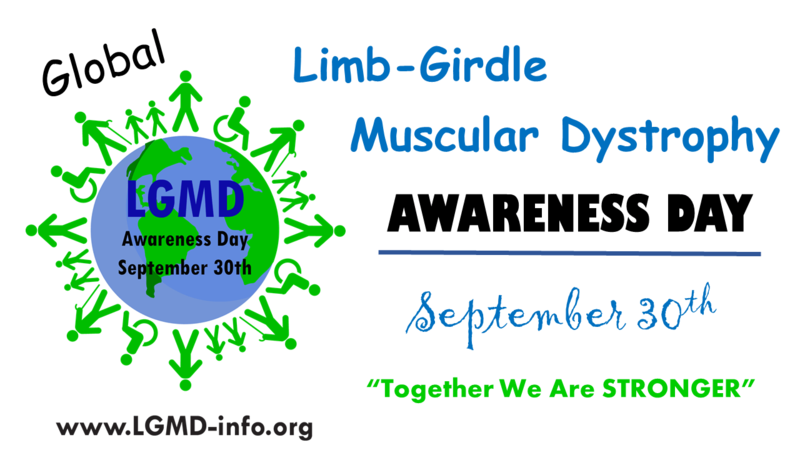 The fifth annual “Limb Girdle Muscular Dystrophy Awareness Day” will be celebrated worldwide on September 30th, 2019. As individuals with Limb Girdle Muscular Dystrophy (LGMD) we live in different geographic areas, speak different languages and observe different customs. We invite you to become an Ambassador for LGMD Awareness Day to show your support for our 2019 campaign! As an Ambassador for LGMD Awareness Day, you are encouraged to adapt activities in accordance with your customs. Our goal is to reach the widest audience possible! 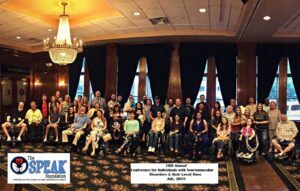 We invite all patients, family members, organizations, health care professionals, researchers, drug developers, public health organizations and any association with an interest in LGMD to join together and become an “Ambassador” of Limb Girdle Muscular Dystrophy Awareness Day. There are no costs involved! We encourage you to show your support and engagement. 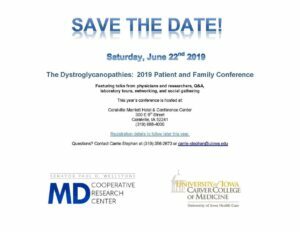 As an interested participant, you probably have some ideas about how to promote LGMD Awareness in your area. But, just in case you don’t here are some examples of how you can help raise awareness. Posting the LGMD Awareness Day logo on your website and in your publications? Following our posts on Facebook and then liking & sharing the posts with your friends. Writing letters to your local policy and decision makers to share information and raise awareness of LGMD. Interacting with the news media in your region to acknowledge and cover LGMD Awareness Day? Sending a press release to the media in your region/country/state. Engaging local organizations as supporters. 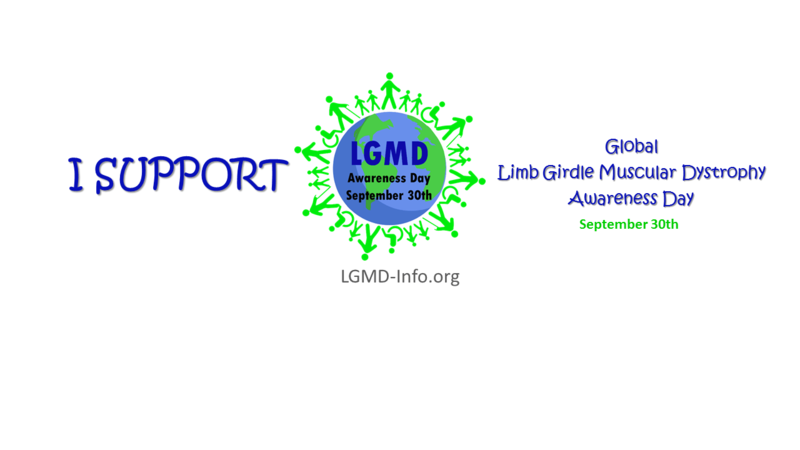 For LGMD Awareness Day resource materials which you can download and use, click here. Remember, by telling your story and sharing your experiences, you help others understand what it is like to live with LGMD. You play an important role in this global awareness campaign. Reach out to your local media reporters, including TV, radio, newspapers, online reporters, and bloggers, and give them information about LGMD Awareness Day and your particular story.